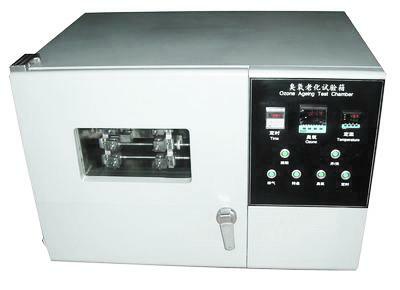 Ozone Resistance Tester is widely used to test anti-aging performance of Rubber & Plastics. 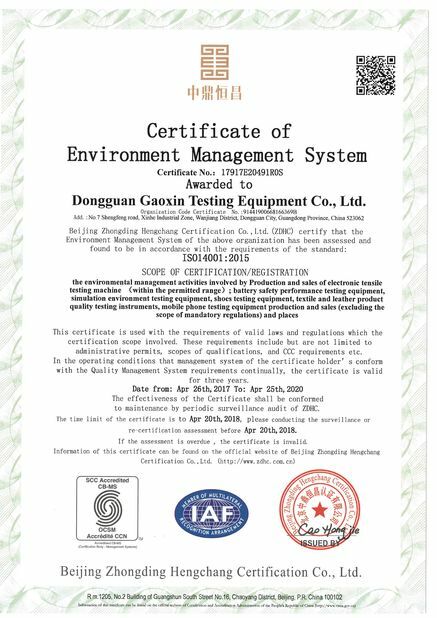 It is mainly suitable for polymer materials and products (rubber) of the resistance to ozone aging performance test. Ozone content in the atmosphere is very low, but it is the main factors of polymer materials aging. 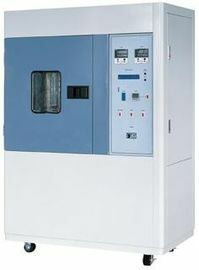 Ozone aging test chamber can simulate and strengthen the ozone condition in the atmosphere to become approximate to actual use or reproduction of the test results in a short time. The study of ozone affects the regulation of rubber products. 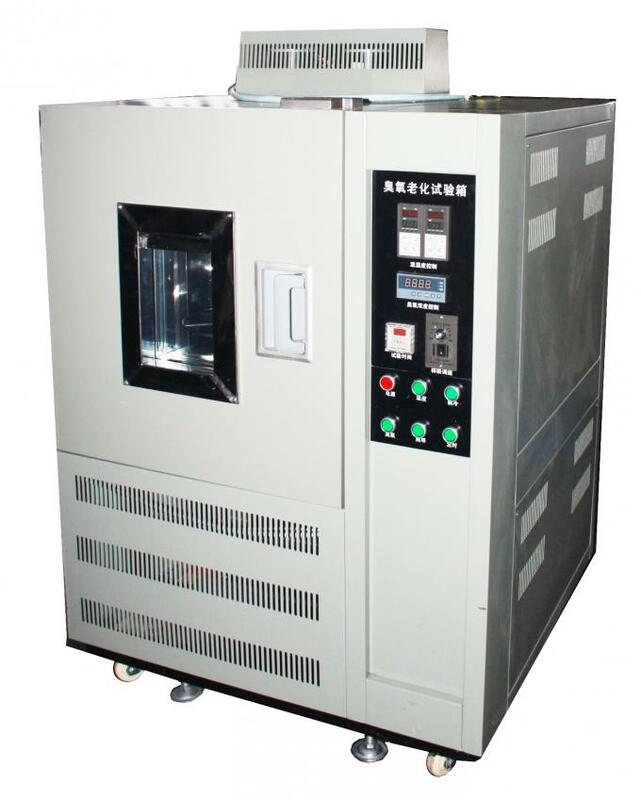 The machine can quickly identify and evaluate rubber materials resistance to ozone, and then take effective aging proof measures to improve the service life of rubber products. 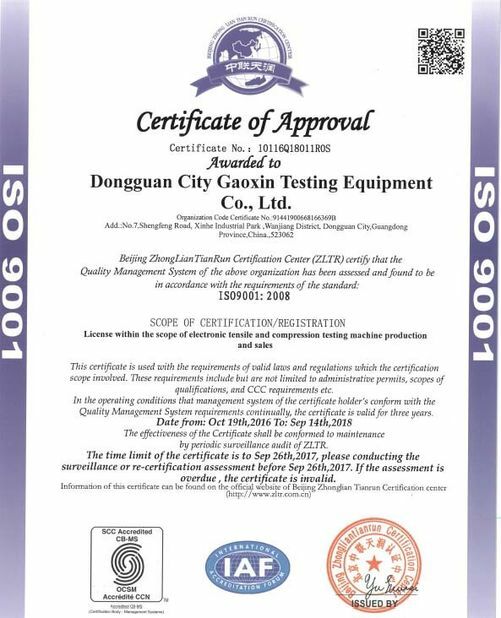 Put the sample into the test chamber of constant ozone density and use the special tensile fixture for static tensile deformation. Test the crack degree of the sample after the set time to evaluate the ozone aging resistance. It is suitable for testing anti-aging capability of rubber and plastic by exposing to simulating climate of ozone. Made according to related corresponding international standard. Careful design to ensure safety.